Motivated Seller for this condo! High-rise urban living in secure and lovely La Tour this 2 bedroom, 2 full bath condo is located on the 6th floor. Great plan with large living/dining room and a wall of large windows that offer panoramic views and natural light. Condo has large master suite and its own washer/dryer. Enjoy the rooftop pool, hot tub, sauna and workout rooms along with the downstairs community rooms and Guest Apartment. All minutes from great restaurants and coffee shops. Easy access to I-40 and I-27; Approximately 15 minutes to airport and hospital dist. 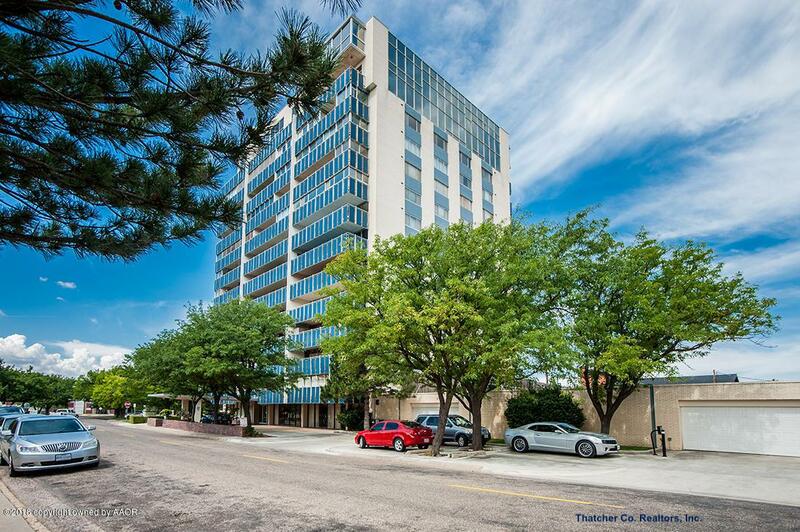 Monthly condo fee includes heating, air conditioning, water, basic cable, 24 hour security, all La Tour amenities. Listing provided courtesy of Helen H Benton of Thatcher Realtors(R).